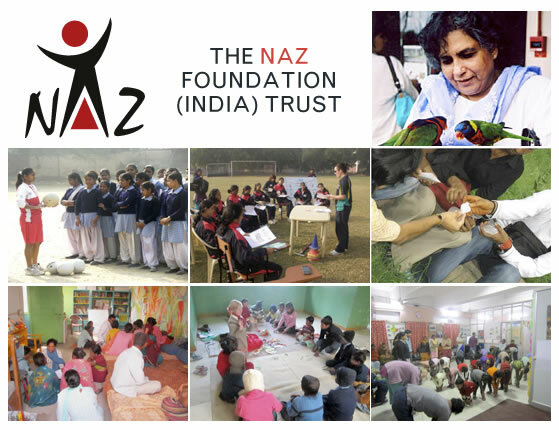 The Naz Foundation (India) Trust (NI) is a New Delhi based NGO working on HIV/AIDS and Sexual Health since 1994. Through the years, Naz India has evolved and implemented a holistic approach to combat HIV, focusing on prevention as well as treatment. Their focus is on reaching out to marginalised populations infected and affected by HIV. They also aim to sensitise the community to the prevalence of HIV, as well as highlight issues related to Sexuality and Sexual Health. Naz believe in providing quality care and support to people living with HIV. Providing unbiased factual information on sexual health and HIV to the public. Naz India is a registered charitable trust. Also registered under the Foreign Contribution Regulation Act and can receive funds from both inside India and abroad. © Copyright 2019 Savoir Beds Ltd. Registered in England & Wales No. 03395749.